Cut the waste: The Department for Environment, Food and Rural Affairs has published amazing statistics about the amount of food and drinks wasted every year in the UK. 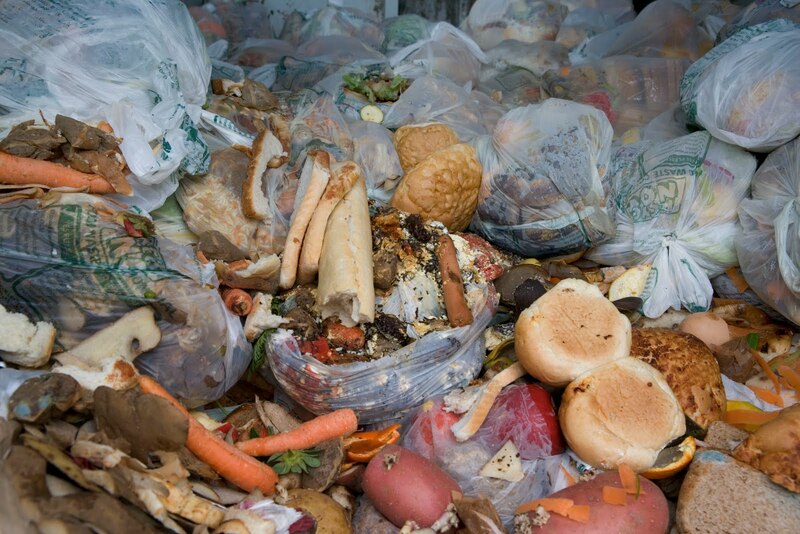 The total avoidable waste represents £12 bn a year according to the Waste and Resources Action Programme. In your business, can you quantify the waste directly attributable to poor customer service? And, more importantly what is needed to capture this enormous source of added productivity?